After leaving The Acorn School, I spent a year travelling around the world before taking up my place at university to study Fashion Design. I graduated with a first class honours degree and began working as a knitwear designer. I then moved to Superdry and took on my new role as Creative Production Assistant. 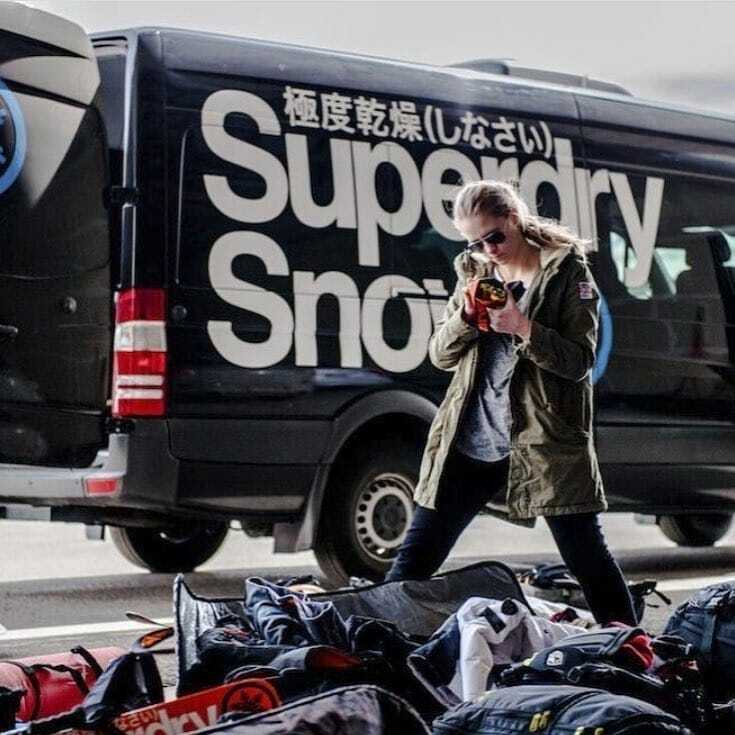 I have been at Superdry ever since and am now Creative Production Manager, overseeing the production of catwalks, still image and video campaigns. The Acorn School gave me the opportunity to learn in a supportive environment that focused on me as an individual and balanced academic learning with educational experiences. My favourite memory from my time at school was the amazingly diverse curriculum and trips. We were given so many opportunities to explore new subjects, visit new places, and go on new adventures. Acorn opened me up to so many opportunities and taught me how to overcome challenges. My time at Acorn prepared me for each stage of my life since I left school in different ways. It gave me the confidence and awareness to travel the world on my own; it equipped me with the skills and motivation to succeed through my university life; and it gave me the adaptability that is required to work in the fast-paced world of fashion and production.